We are currently upgrading our registration system. There may be some inconsistencies during maintenance, please do not be alarmed. A. For new registrations, please select your tours below. Note: Registration for tours customised for Church Groups is subject to approval by IBEx and the participating churches. B. For existing participants, enter your details below to update your registration. Click EDIT BOOKING to enter in. B2. For existing participants, enter your details below to update your registration. Click EDIT BOOKING to enter in. 3. Member of Friends of the Bible (FOTB) ? For new registrations, select your trip & click continue button below. 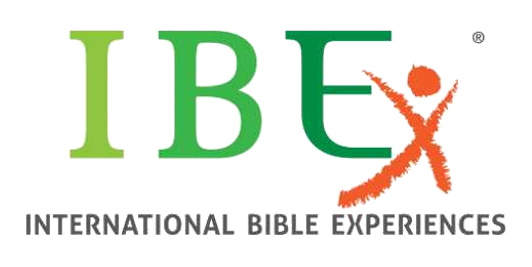 Note: Registration for tours customised for Church Groups is subject to approval by IBEx and the participating churches. Forgot Password ? 28Oct-6Nov 2019, Egypt ()	29Oct-9Nov 2019, Israel-Jordan (PP)	24Nov-6Dec 2019, Greece-Turkey (MM)	25Nov-5Dec 2019, Israel-Jordan (CC)	01-12 Dec 2019, Israel-Jordan ()	02-13 Dec 2019, 以色列-约旦 (洪茂喜)	11-22 Dec 2019, Israel-Jordan (PP)	26Dec-5Jan 2020, Israel ()	10-20 Feb 2020, Israel (AS)	 Please enter your email address and indicate which tour you have been registered to. Note: An email will be sent with confirmation link to reset your password.